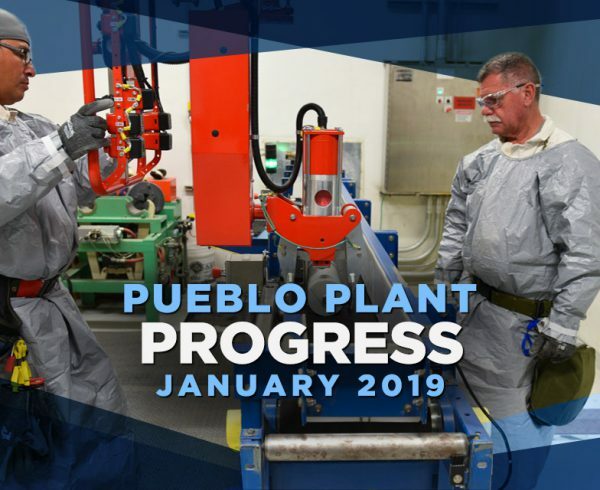 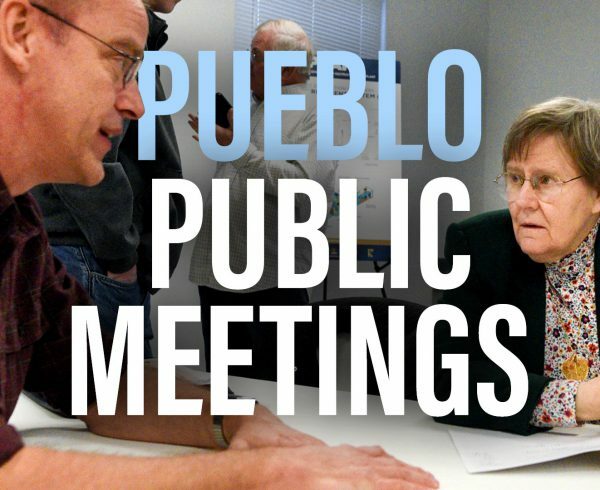 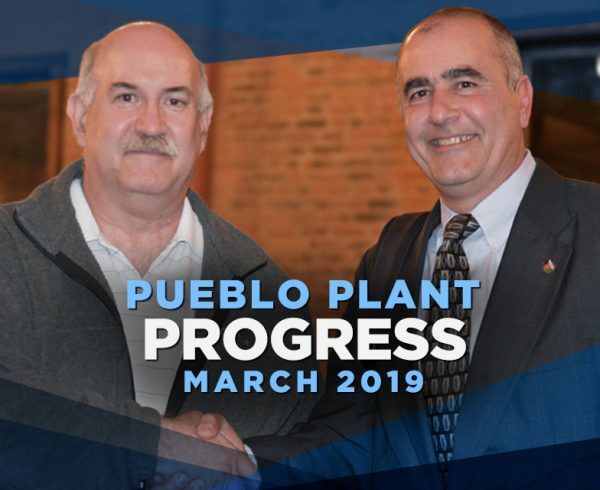 The Pueblo Chemical Agent-Destruction Pilot Plant moved one step closer to full operations in November with the initiation of Integrated Facility Demonstrations. 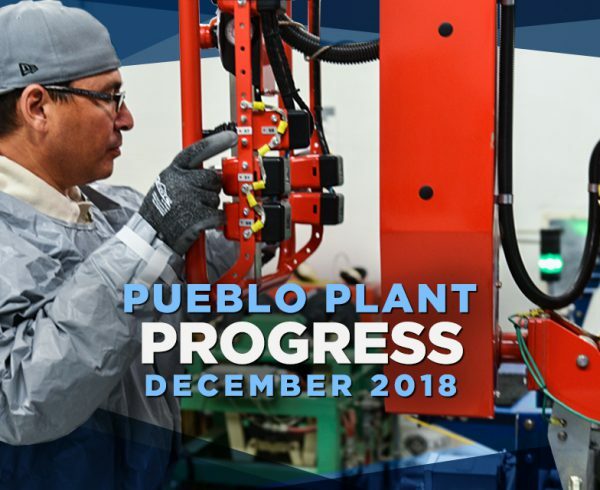 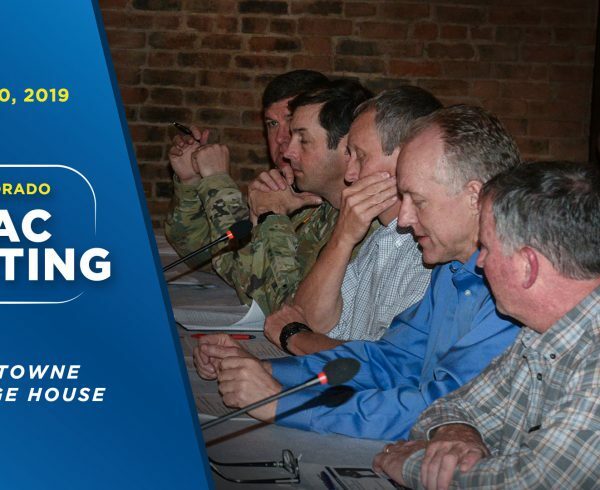 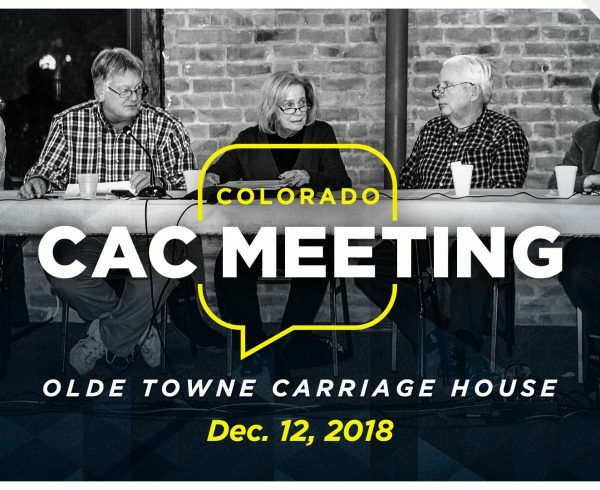 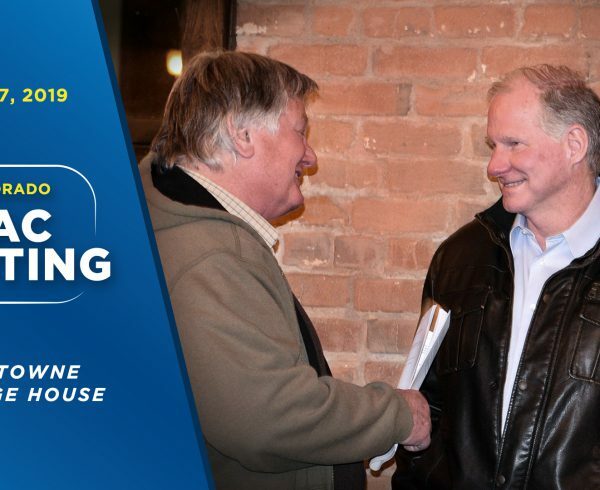 This month-long demonstration will show regulators the plant is operating as designed, which is the final step before the plant can transition from pilot testing to operations. 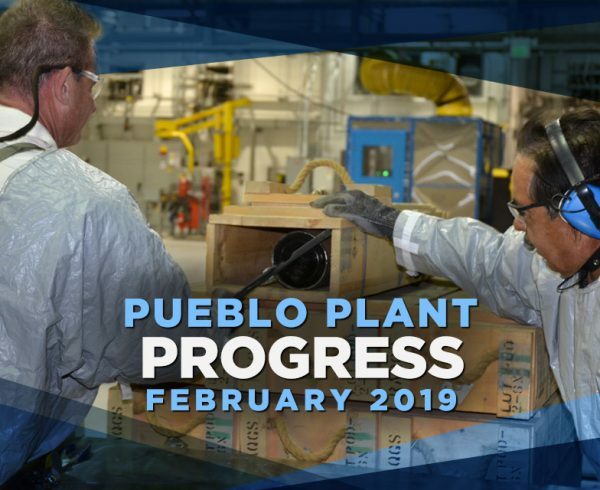 Within the first 24 hours, the plant resulted in the best throughput since pilot testing began in September 2016. 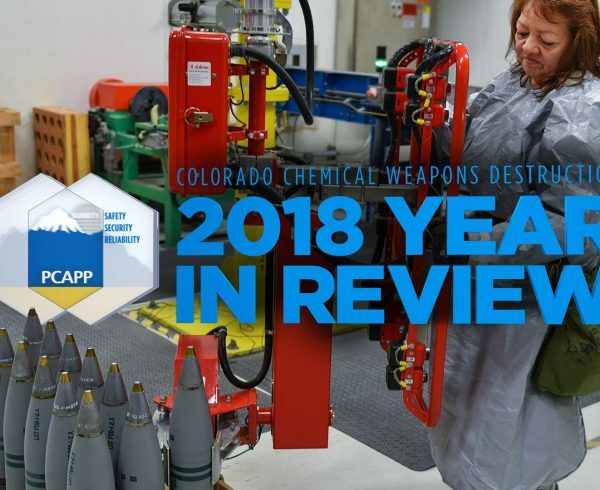 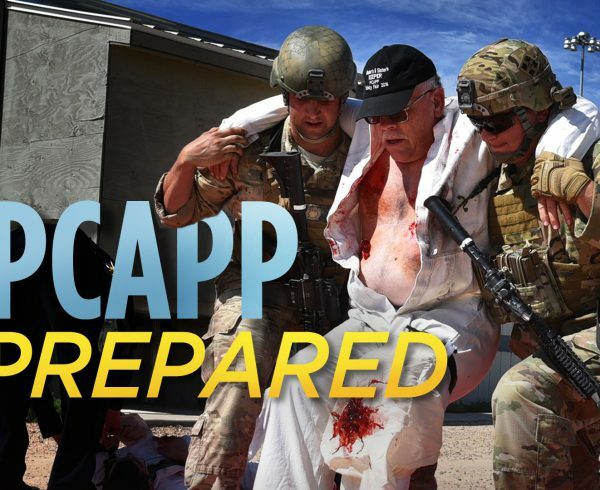 As of Nov. 26, 16,971 mortar rounds have been reconfigured, and as of Nov. 23 a combined total of 83,665 munitions have been safely eliminated during PCAPP main plant and the Explosive Destruction System operations, bringing the total amount of agent destroyed to 488.2 U.S. tons.